I love it…I watched someone do this at the weekend and I just know that I couldn’t. 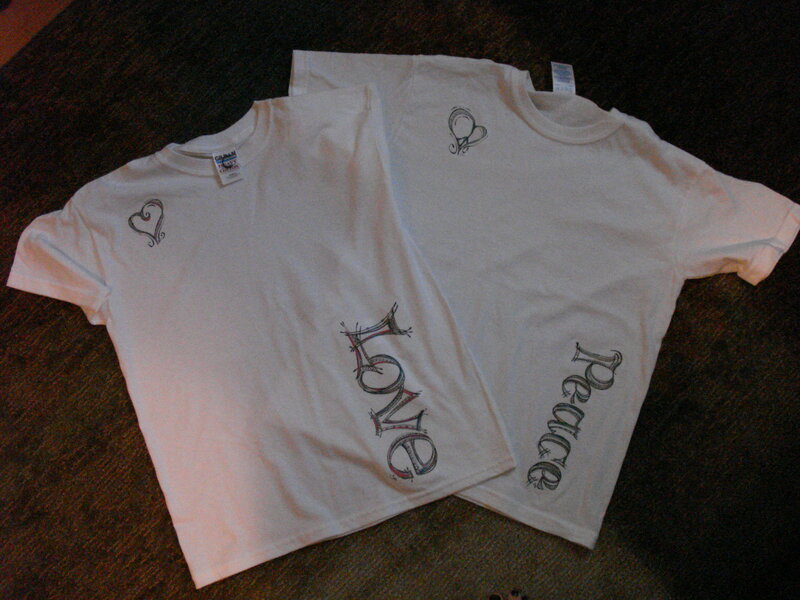 They look great on a T-shirt ~ a Zazzle Store? This is the best lettering that I have ever seen. It’s beautiful. I just happened upon your blog while searching for zentangle patterns. You are very talented.